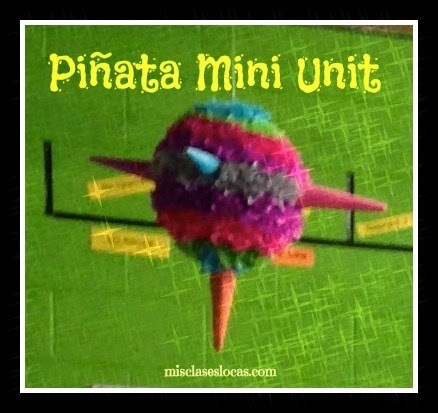 The last two years we ended the school year in Spanish IV with a mini unit about piñatas. At our school the last couple of weeks are crazy with the seniors being pulled out for retreats, community service, graduation practice and more. I have found it is nice to end with a fun cultural unit that the students are very interested in, and works with the crazy schedules of students being in and out of school. Below are some resources and ideas that we have used, and others that I am considering implementing this year. This great video gives step by step instructions in Spanish of how to make a piñata. 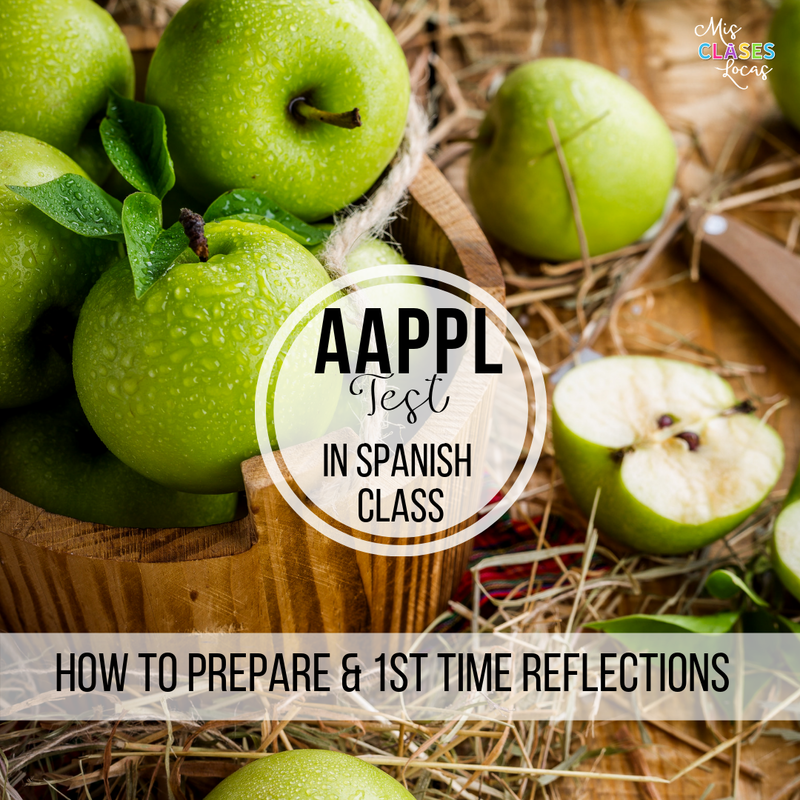 It would be perfect to use to introduce the steps, as well as vocabulary used to create a piñata. I have used this video it in the past, pausing to explain in Spanish what is going on. This would be a great cultural reading to use in a piñata mini-unit. It would be a great resource to add more history and culture of Mexico to the unit. This infograph would be another great authentic reading source. It could be used to introduce vocabulary as well as culture. 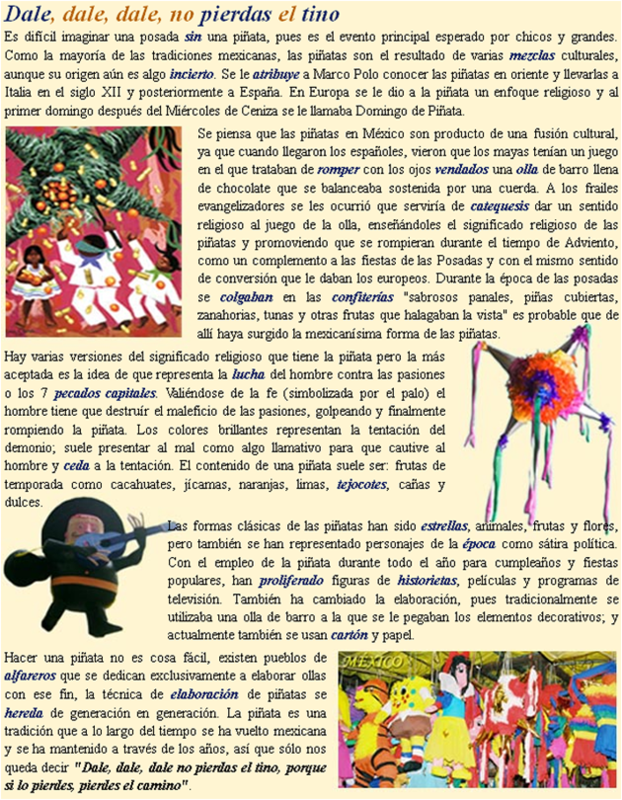 It bring up the origin of the piñata from China, which could then be expanded into a web quest comparing and contrasting the two. 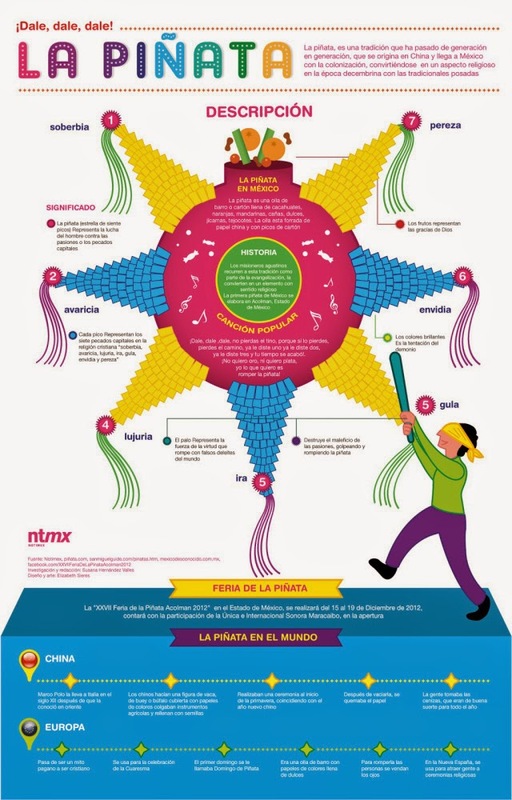 This short animated video in Spanish shows how the piñata connects China and Mexico. UPDATE: Arianne shared this transcript of the video. After interpretive reading and listening of the resources above, it is time for the fun part, to make a piñata! Yes, I know that just doing a craft of making a piñata is not a communicative activity, but there are many ways it could become one. Students must speak only in Spanish while working on their piñata. Students give demonstration speeches on how to make different kids of piñatas. After researching some aspect of piñatas (the history, when they are used, different types, the significance, etc), students present the information either in written or spoken form. Cover tables or desks with garbage bags or plastic table clothes. Mix equal parts flour & water to make your paper mâché paste. 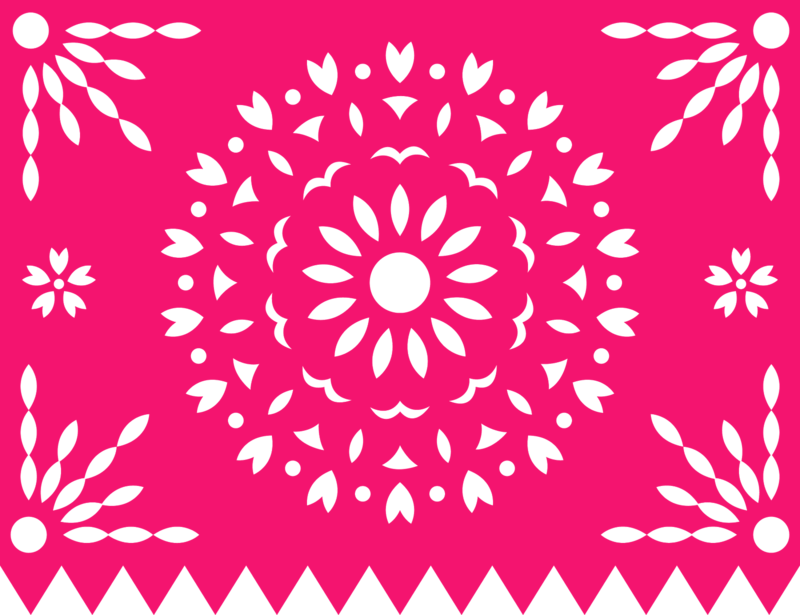 Dip newspaper strips in paste, pulling off excess with two fingers, and then draping over balloon or piñata form. Repeat until whole balloon in covered in a thin layer and then repeat with layer two. Let dry over night, flipping the balloon so all areas dry. If using cones, roll newspaper, cover in tissue or decorative paper and tape to balloon. Cut lots of squares of tissue paper, about 2x2 inches. Stick pencil if middle of tissue square, dip the end in white glue, and stick on balloon. Repeat 100+ times until entire surface is covered. Have students work in pairs, or this could take weeks for a single perfectionist student to finish. Rip newspaper strips in advance and have 1 dedicated paper mâché day. This way you can cover all surfaces and insist that students it completed that day. Save tissue paper from being thrown away at Christmas and birthdays and save to use for your piñatas. At family gatherings everyone just folds and saves the tissue for me now. Buy the white glue bottles at back to school sales so each pair can have their own bottle. If you work with middle school or want to make piñatas on a smaller scale, without the paper mâché, have them decorate two small paper plates, and staple them together. Once completed, hang the piñatas from your classroom ceiling for a festive decoration. 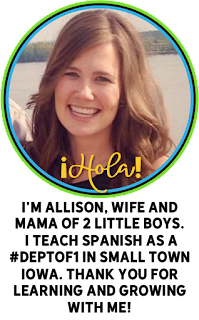 I would love any feedback, ideas, or resources that you may have about piñatas!